The Professional Convention Management Association (PCMA) has agreed a partnership with International Confex to provide 'leadership level' content for attendees at this year's event. The content will focus on the healthcare sector and will feature speakers from European and UK associations and corporates. PCMA were responsible for delivering speakers at International Confex 2013, which included representatives from brands such as Nike, IBM and Microsoft. International Confex event director Donna Bushell said: "We’re delighted to be working with the PCMA for next year’s International Confex. Its education is second to none and will be a key part of the experience for our corporate and association buyers attending the show." 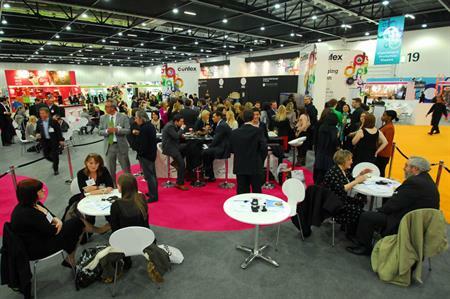 International Confex 2014 will take place at Olympia, London from 12-13 March. More: Online delegates look set to double to 1,600 at the PCMA's Convening Leaders 2014 conference in Boston in the US this month.